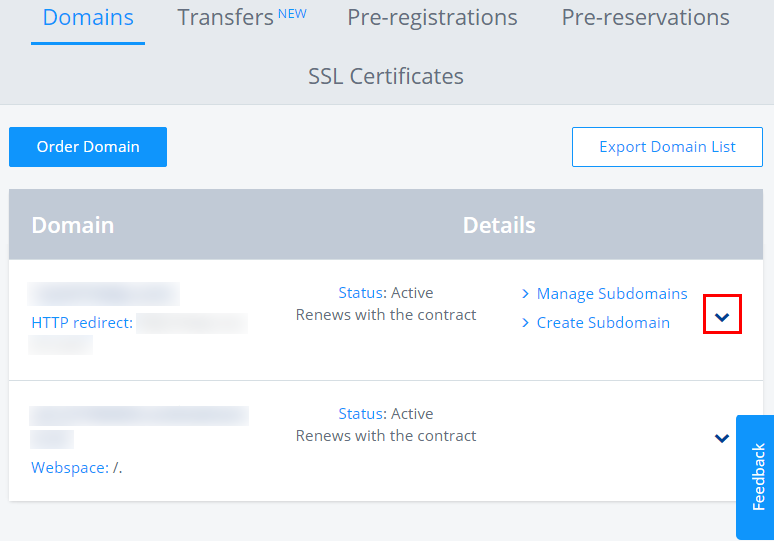 Then, you’ll need to visit your domain registrar, in this case 1&1, and perform the following steps. 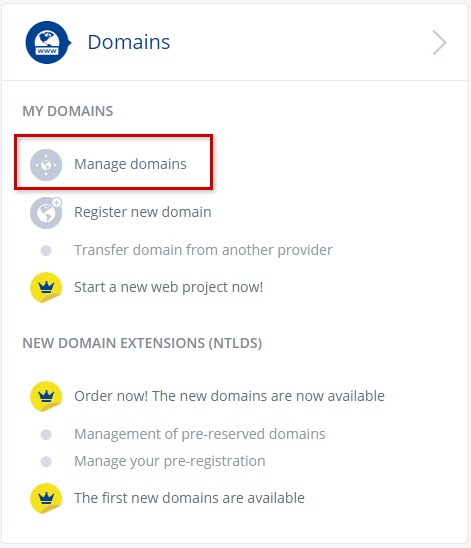 Log in to the 1&1 Control Panel using your Customer ID OR domain name and your password. If you have only one package, you will land on the Administration page. If you have more than one package, select the package in question to reach its Administration page. You can now fill out the name server fields with the name servers provided in the MagicPress panel shown above. Click the Other name servers radio button. 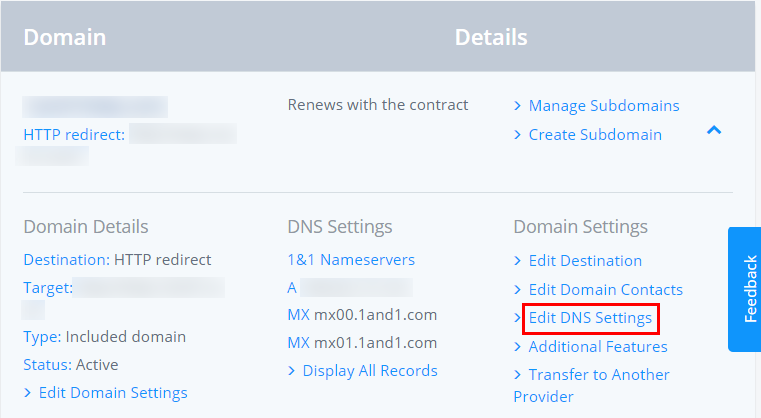 Enter the first name server address into the Name Server 1 text box. 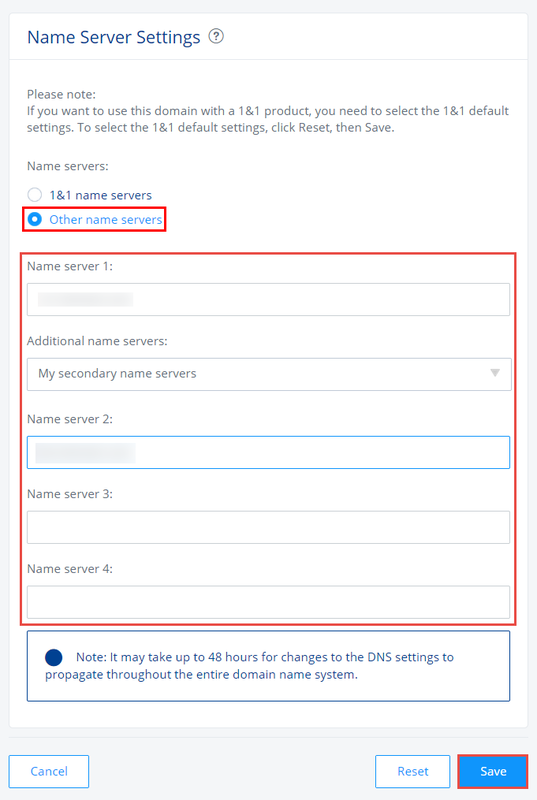 Select My secondary name servers from the Additional name servers drop-down box to add a second address. 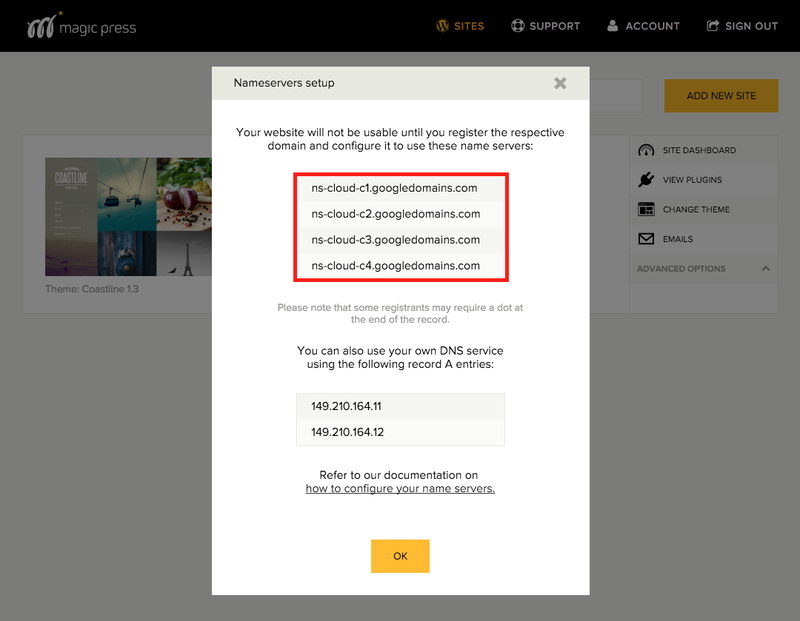 Enter the rest of the name server addresses into the Name Server 2, 3 and 4 text boxes. Click the Save button to save your settings. Log in to the 1&1 Control Panel using your Customer ID OR domain name and your password. If you have only one package, you will land on the Administration page. If you have more than one, select the package you want to in order to reach its Administration page. 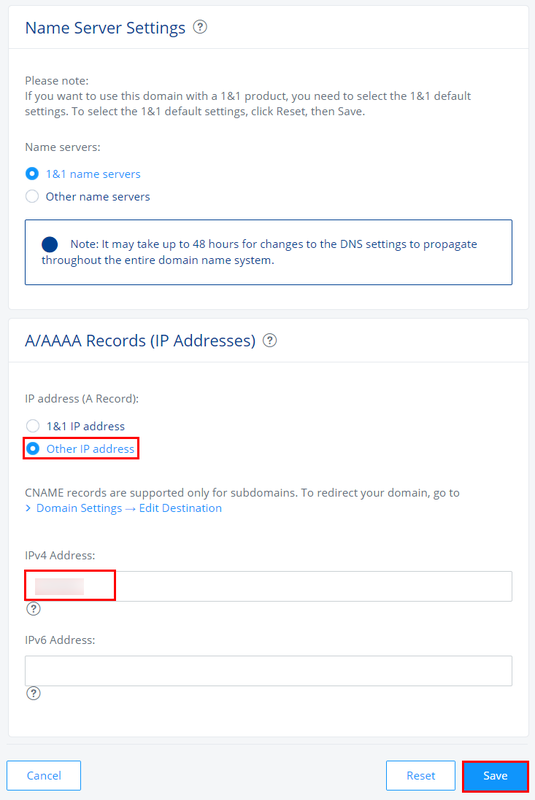 Select 1&1 name servers under Name Servers (if it isn’t selected already). Select Other IP address and insert the IP address provided in the MagicPress panel (shown above) in the respective field. Click the Save button when finished. A confirmation page is displayed informing you that your changes will be updated.